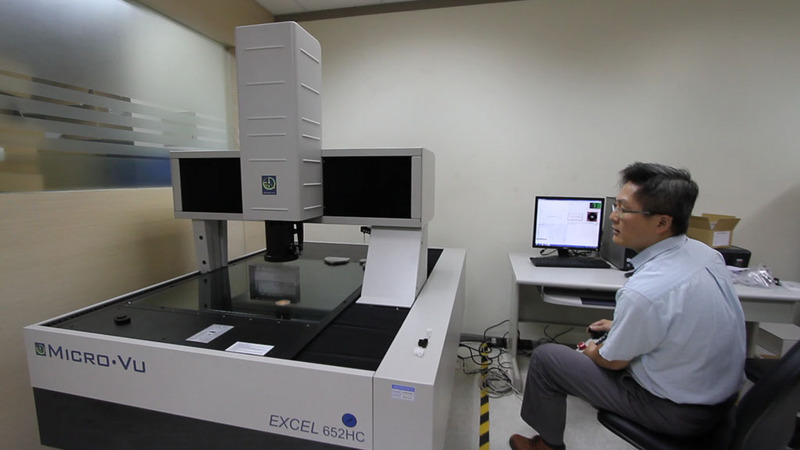 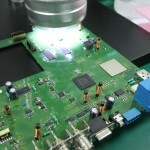 The Excel offers Touch Probe and Laser measurement capabilities. 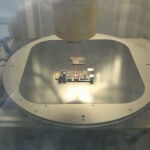 Touch Probe capabilities improve 3D measurement capabilities. Laser capabilities improve speed for scanning and Z height measurements.